Drama: Write about a time when you got stuck in between two parties fighting with each other. You can use your own experiences if you'd like to help give more personality to each character. Next, write a letter, addressed to yourself, from the other person's perspective. In this letter, take on the voice of your adversary, as your adversary explains his/her perspective on why he/she was right and you were certainly in the wrong. NOTE: This exercise is designed to give the writer practice at creating two characters that are coming to the battle with equal ammunition. 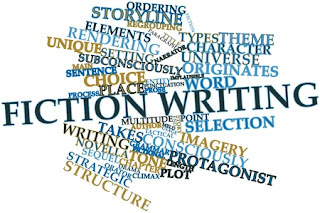 It draws from the writer's personal history with conflict and tries to place the writer in the mind of the opponent. This exercise is a great way to practice writing from perspectives other than your own. It's also a good way to humanize antagonists.